Social media is an amazing and unpredictable platform. We never know what posts will go flat or actually go viral. The FRPM Facebook page consists of highlights of our blog posts, shared relavant posts, and fun and more personal posts. By far, the fun and personal posts get the most attention on Facebook. Our blog focuses on relevant industry information but they too create some unique and interesting comments. 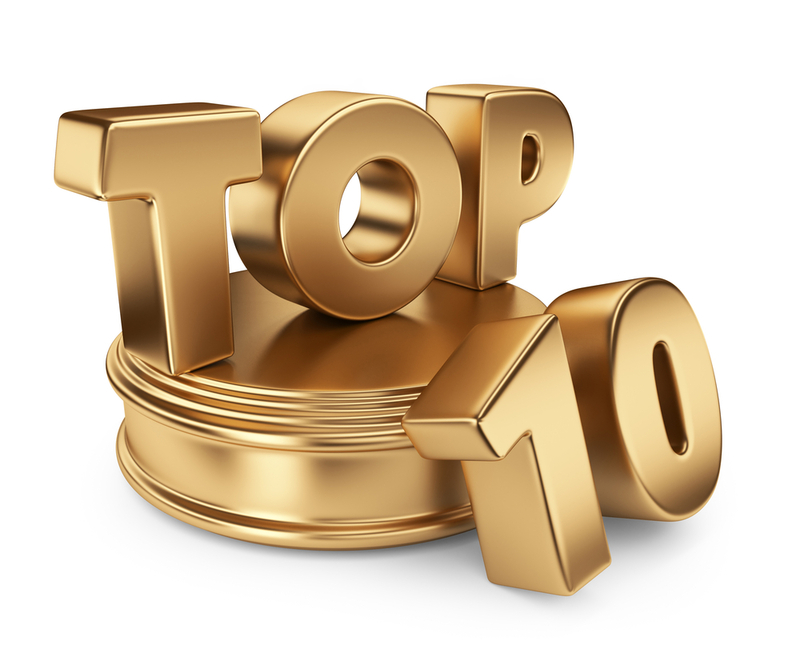 Recently it was suggested that we re-post our top ten blog posts. The criteria we used to determine the top ten were the amount of views, shares, and comments. 6. Ada County Rents Topped Out? 3. Ada County Rents Topped Out?